There have been notable contributions from NGOs to ecotourism, including Conservation International and The Nature Conservancy. 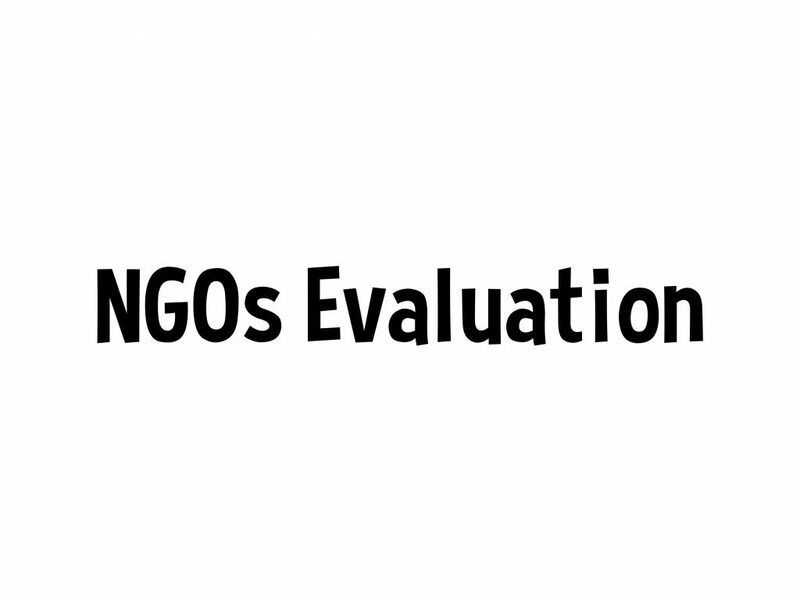 There are many fine examples of NGO work, but it remains a challenge to differentiate among the players, from those who are the best and those who call themselves the BEST. Missing far too often is genuine communication. So, how about rewarding those NGOs that participate in online dialogues, that answer questions, that share lessons learned, if when that includes admitting to a failure here and there. Critiques of NGOs were not limited to this particular dialogue. Recommended reading includes Mark Dowie’s Conservation Refugees: When Protecting Nature Means Kicking People Out Mac Chapin’s Challenge for Conservationists and Byron Real’s Oneges. The discussion of NGOs leads us to a few questions, starting with whether NGOs working toward ecotourism require certification. And if that proves tricky, how about evaluation?